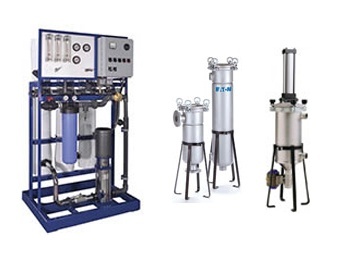 The MS Series reverse osmosis systems are designed to provide high purity water under the rigorous demands of continuous operation and harsh environments. These are premium quality systems engineered to be the best the industry can offer. The MS Series systems include an array of standard features making them suitable for most commercial and industrial applications. They are also available with optional operational and control features and ancillary equipment giving you the capability to completely customize your system. 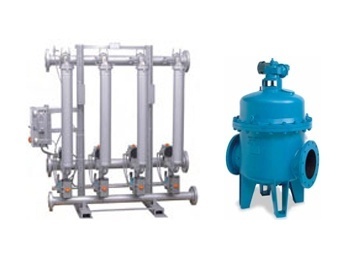 Whatever your high purity water application, the MS Series can be your solution. 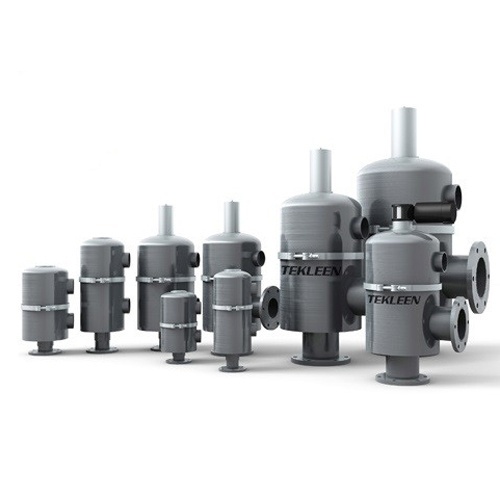 Xylem Water Equipment Technologies (known as W.E.T.) 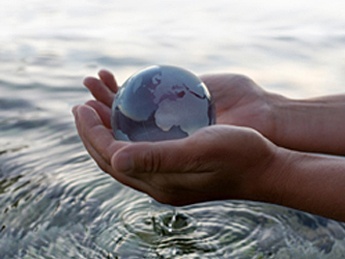 has been providing reliable membrane based water purification technology and components worldwide since it was formed in 1975. The company was an early innovator in membrane technology systems designed to produce high purity water, purify water for reuse, and create fresh water from the world's oceans.